Tamala Callaway is married and a mother of two daughters. She became intrigued with storytelling when her girls were very young. 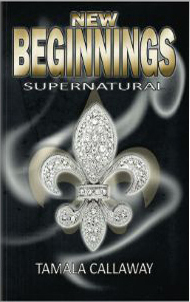 Upon a dare from her oldest daughter, she began to write her first book, New Beginnings, which ultimately became a seven-part novel series (SuperNatural). 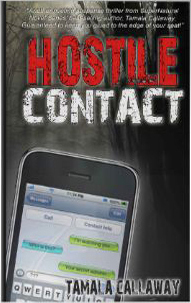 Her family became positive that she could no doubt accomplish other genres as well, and Hostile Contact became her next project. The idea for this book came from her brother playing a practical joke on her that lasted for three days, frustrating her and her husband. 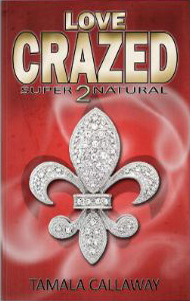 Once the joke was revealed, Tamala's husband then suggested she write a book based on a similar scenario and see how it goes. 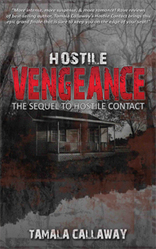 It quickly became popular, leaving readers wanting more and got Hostile Vengeance as the sequel. 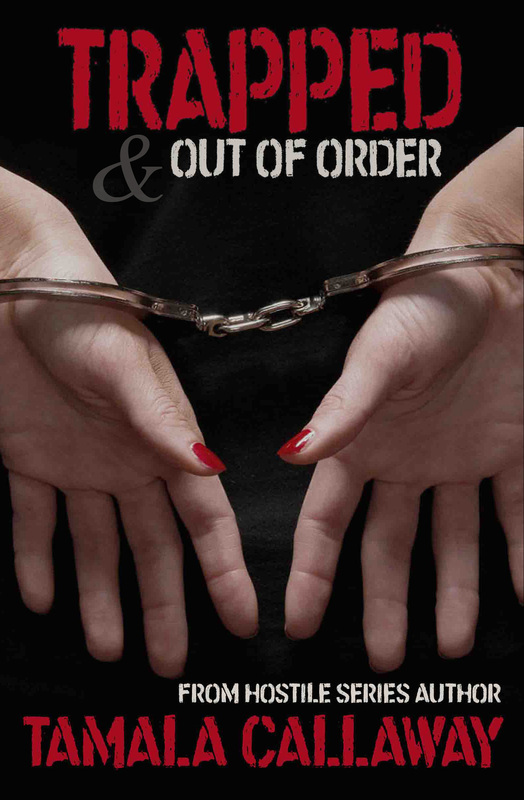 Now that Tamala has her suspenseful and thrilling writing hands in tact, she took it a step further and created Trapped & Out of Order. A cunningly dramatic romance that takes spicing up the bedroom to a writing level that had not yet been experienced from this Author. If her previous writings says anything about what this new project has to offer, be prepared to be taken on an emotional and exhilarating journey! Hold on tight! This 2-part series keeps you on the edge of your seat. "This book was awesome. Kept you glued to it right to the end. I will be reading more by Tamala Callaway." Angelique Lowe is a fashion designer who owns her own fashion house and magazine. Although she is a very business savvy executive, and an extremely talented designer, her one weakness is her love interest, Perry Dames.